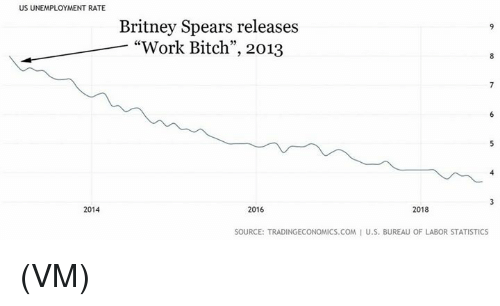 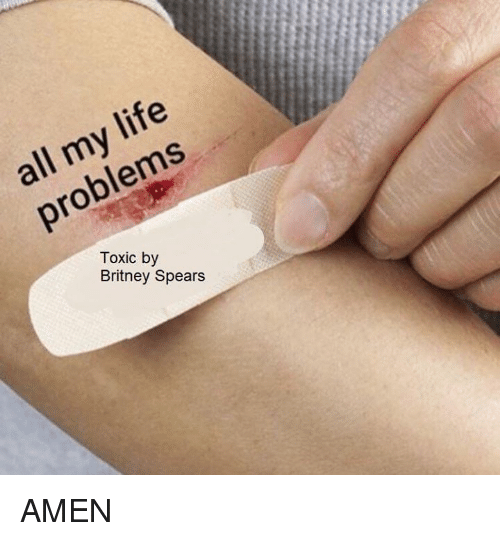 Britney Spears, Congratulations, and Hole: CONGRATULATIONS! 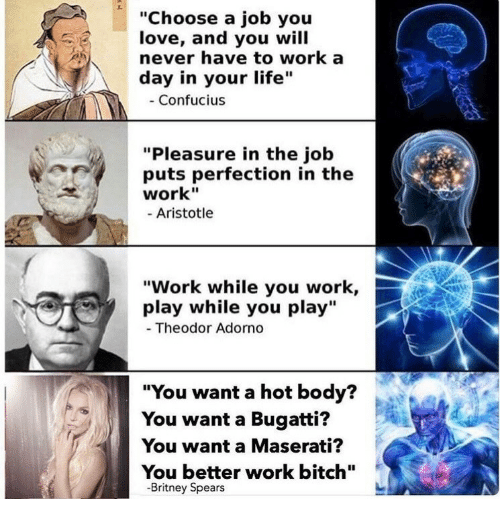 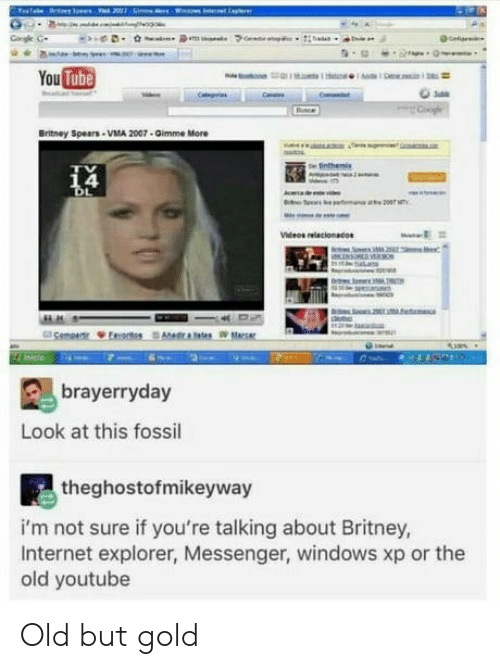 BRITNEY SPEARS JUST POKEDA HOLE THROUGH YOUR DASHBOARD! 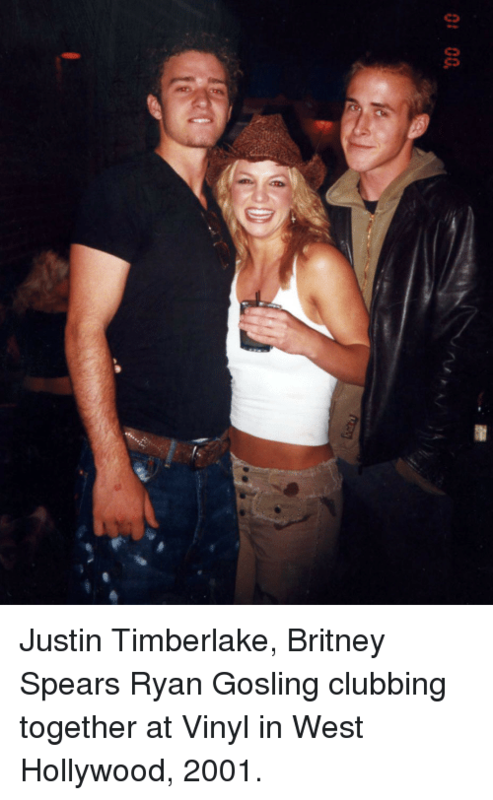 Britney Spears, Target, and Tbt: fallontonight: TBT to when Britney Spears was on Ew! 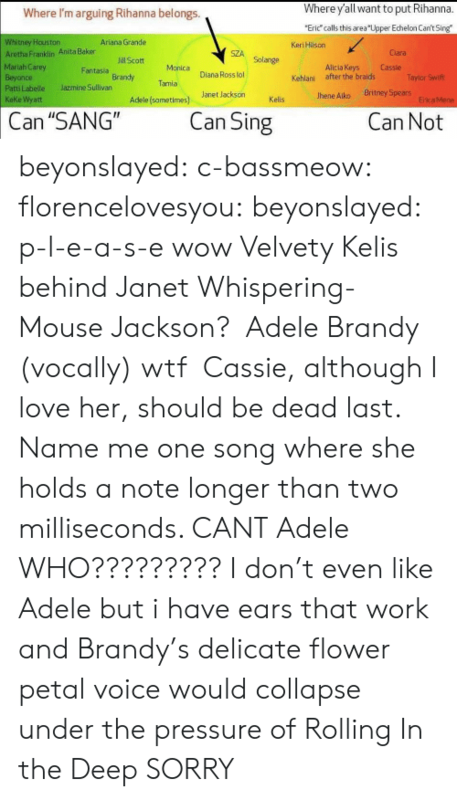 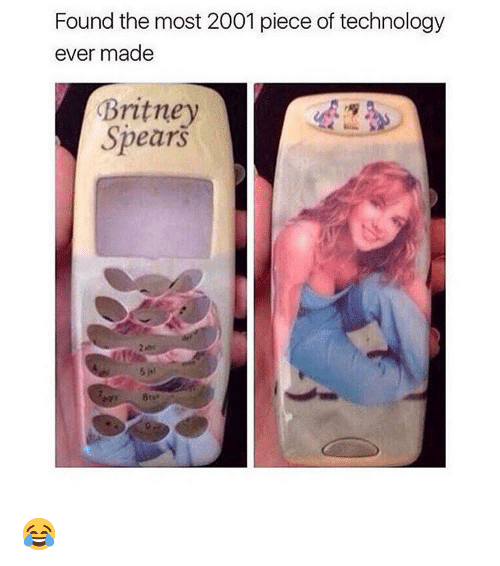 fallontonight: TBT to when Britney Spears was on Ew! 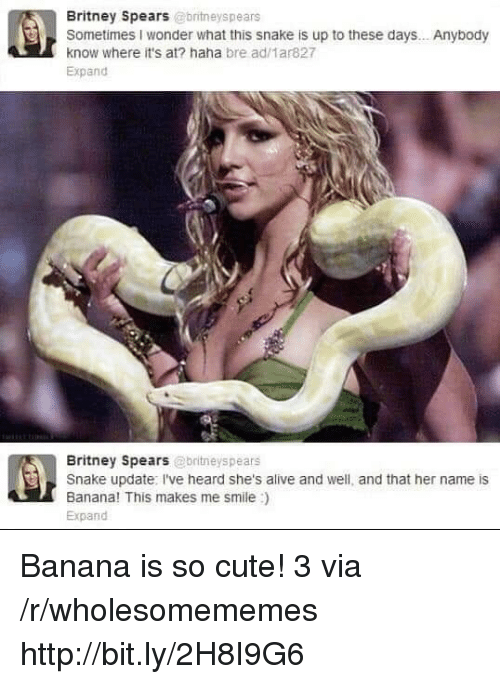 Britney Spears, Tbt, and Britney: TBT to when Britney Spears was on Ew! 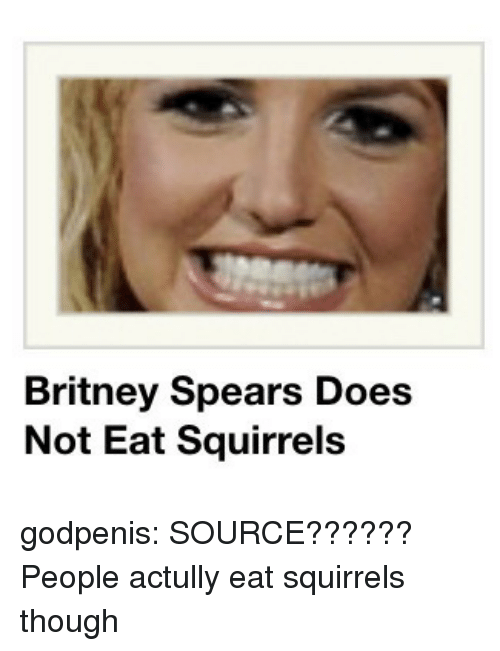 TBT to when Britney Spears was on Ew! 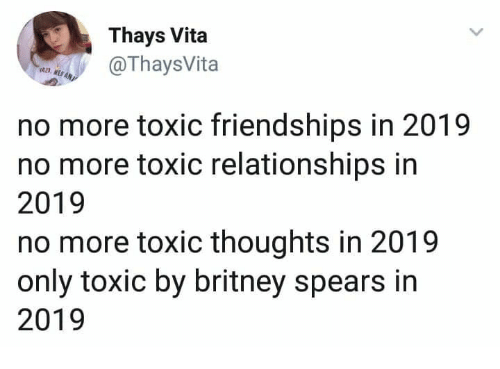 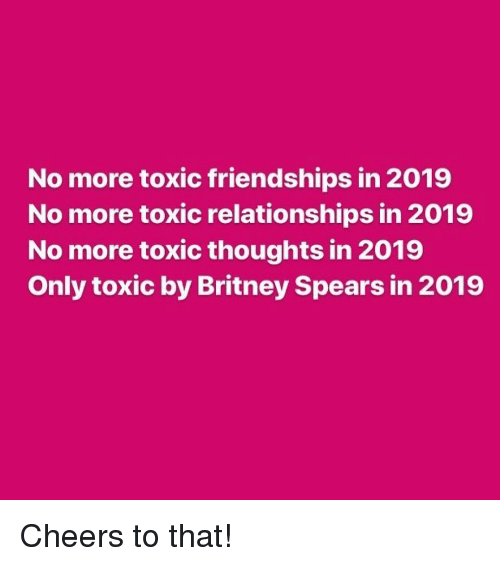 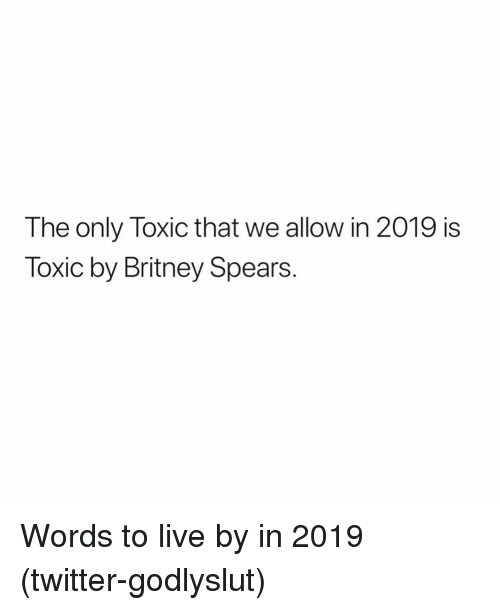 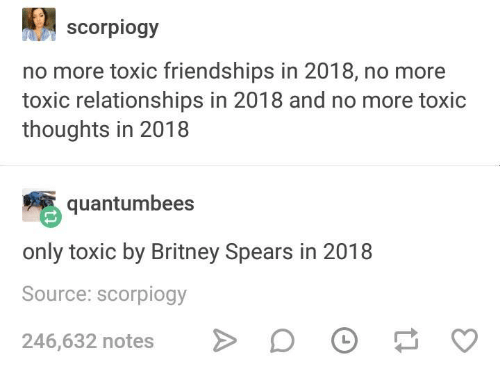 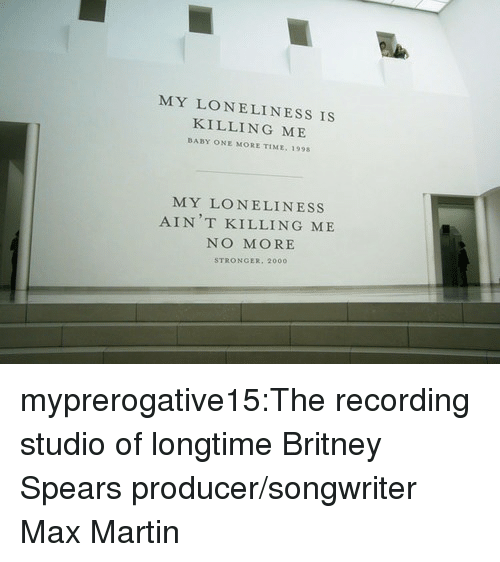 Britney Spears, Relationships, and Girl Memes: No more toxic friendships in 2019 No more toxic relationships in 2019 No more toxic thoughts in 2019 Only toxic by Britney Spears in 2019 Cheers to that! 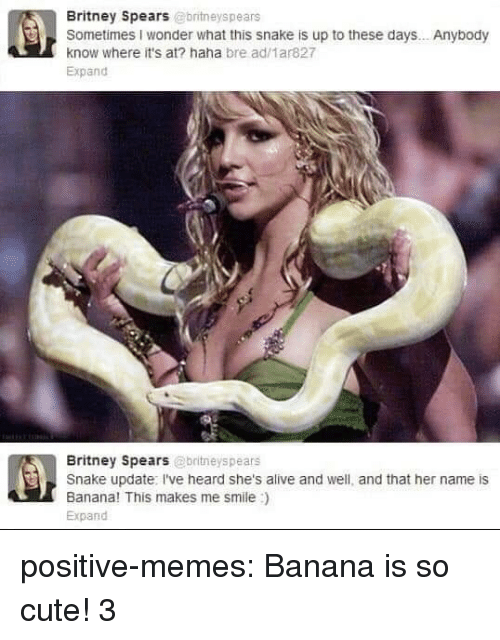 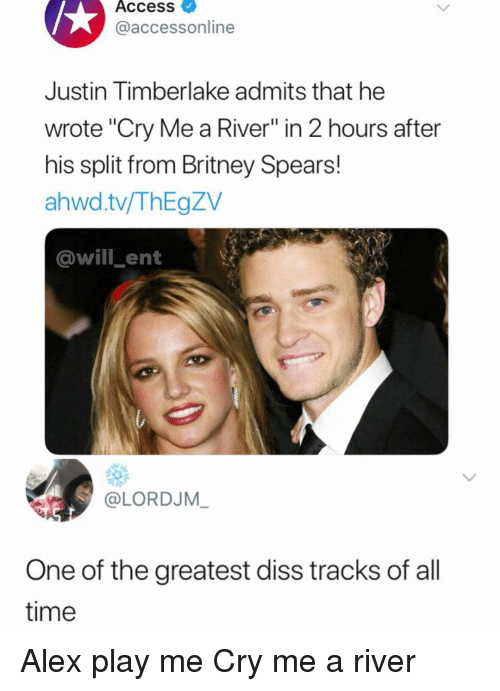 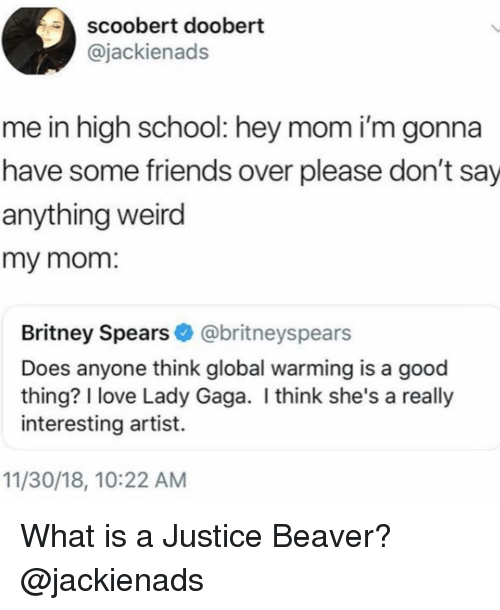 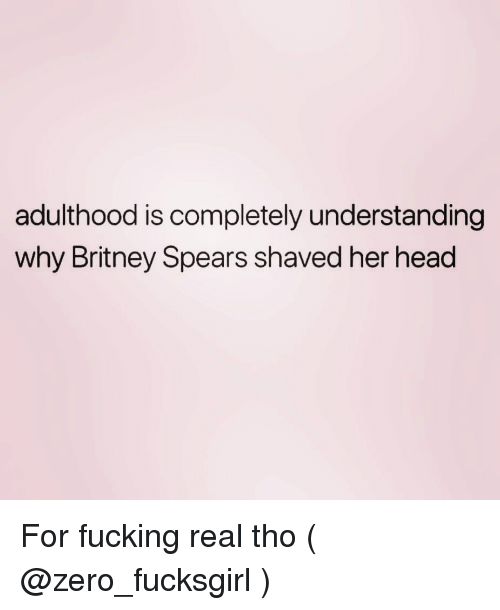 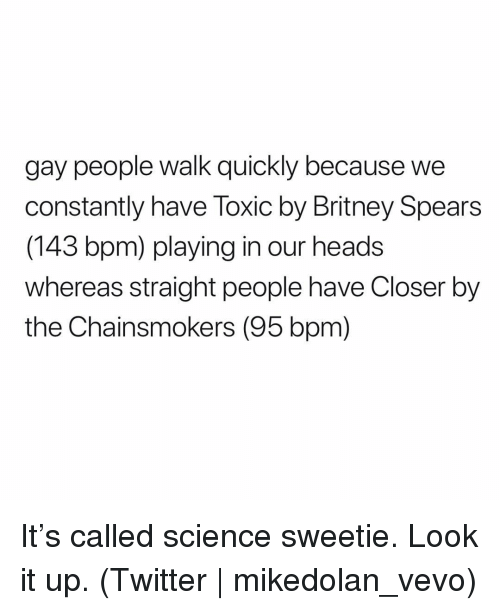 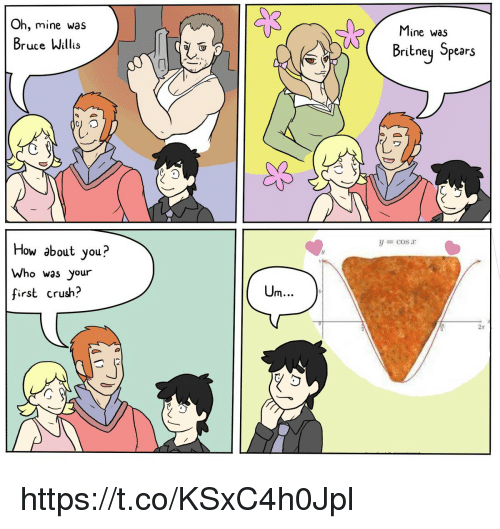 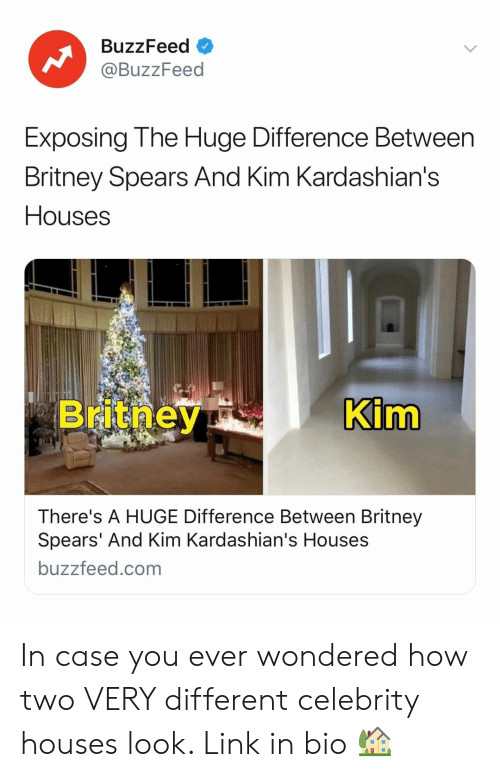 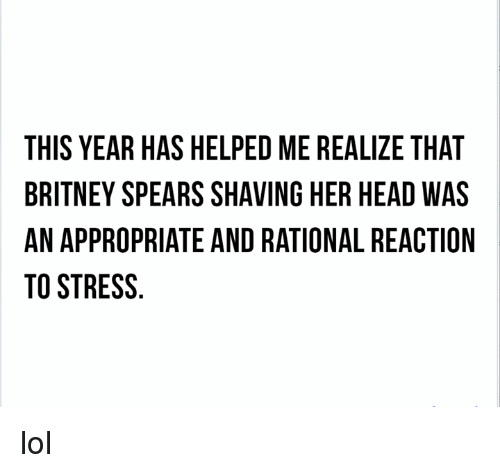 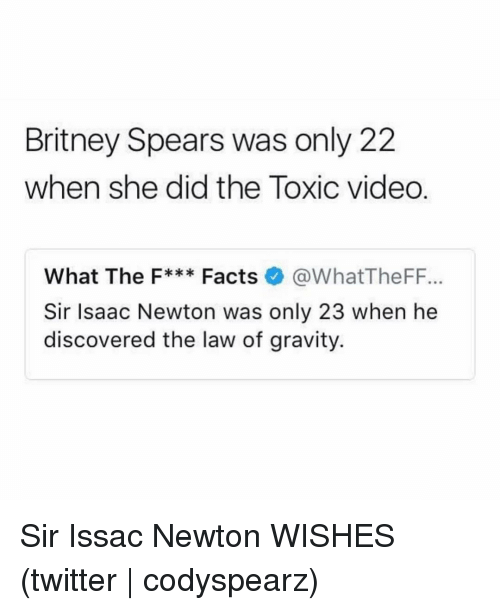 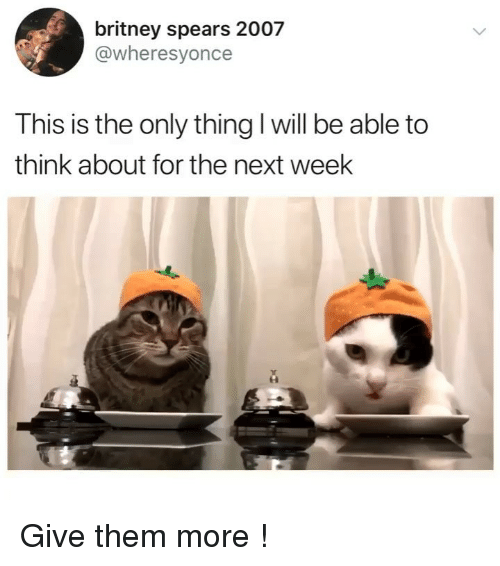 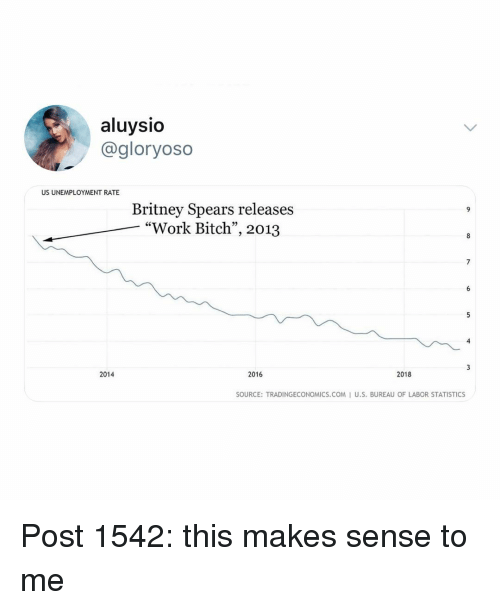 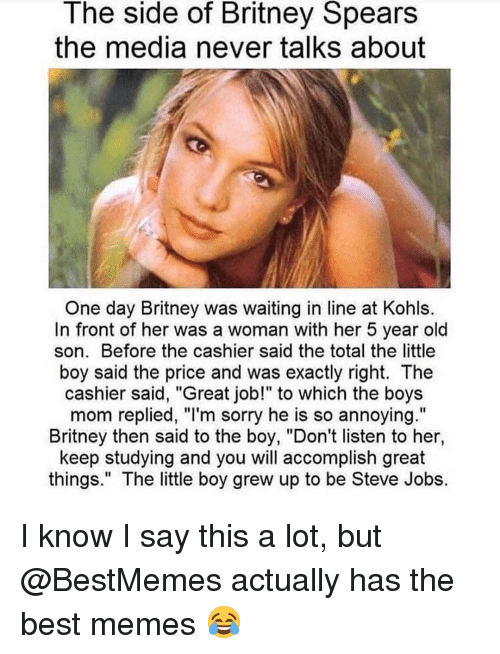 Britney Spears, Memes, and 🤖: britney spears 2007 @wheresyonce This is the only thing l will be able to think about for the next week Give them more !